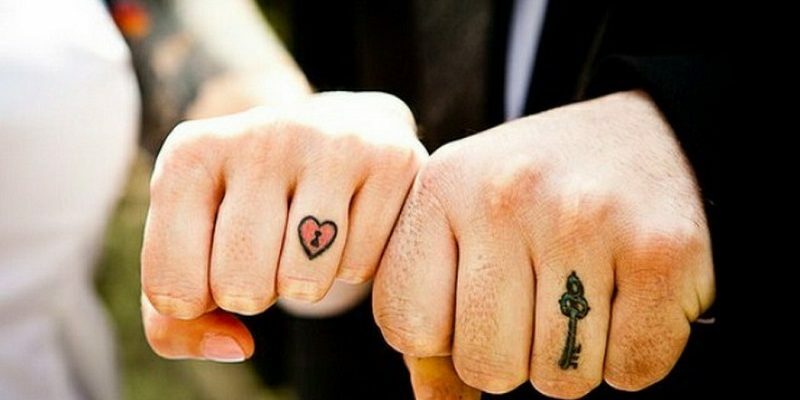 Okay, so you’re already getting married but what better way to show your eternal devotion to each other than with couples tattoos? 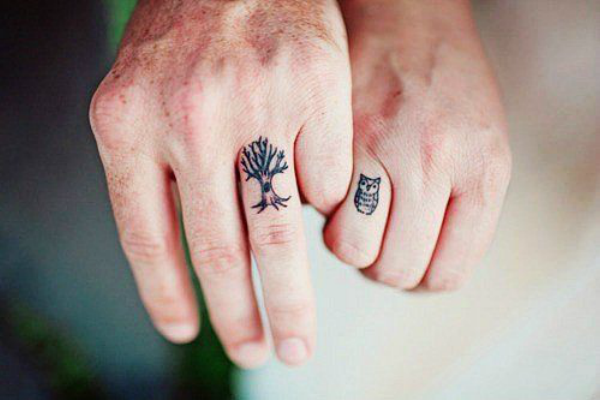 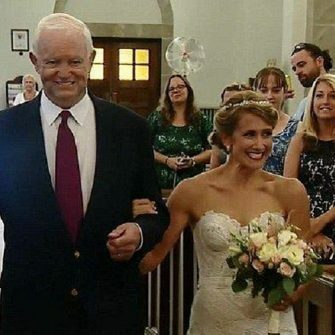 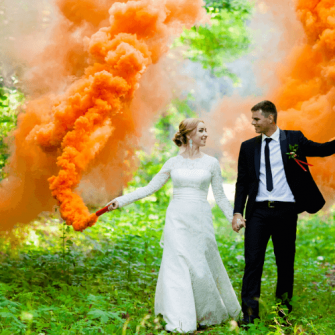 Getting married is pretty permanent – til death do us part and all that…but if you want to make your nuptials a bit more concrete and everlasting, getting a matching husband and wife tattoo might be for you. 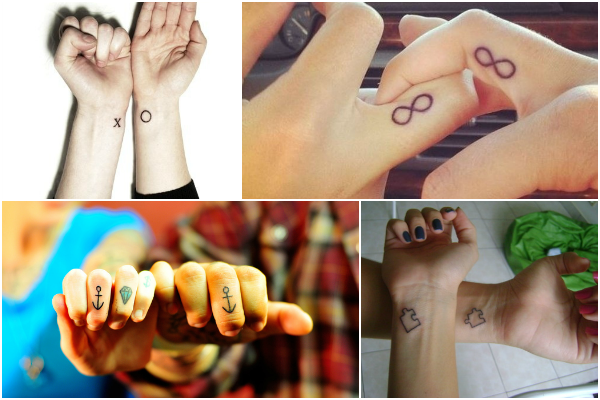 A small heart or an infinity sign is a great way to pay tribute to your love and is much less intense that having your partner’s name permanently etched on you. 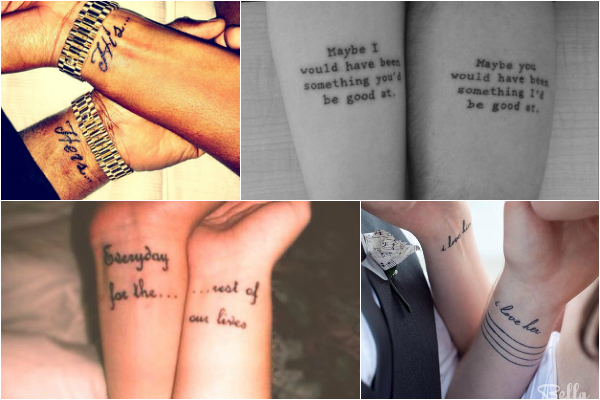 We love the idea of getting a line from your first dance song tattooed. 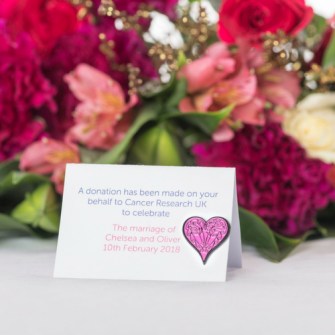 Lines from your wedding vows, the first film you saw together or from a poem read on your big day will be also be romantic and heartfelt. 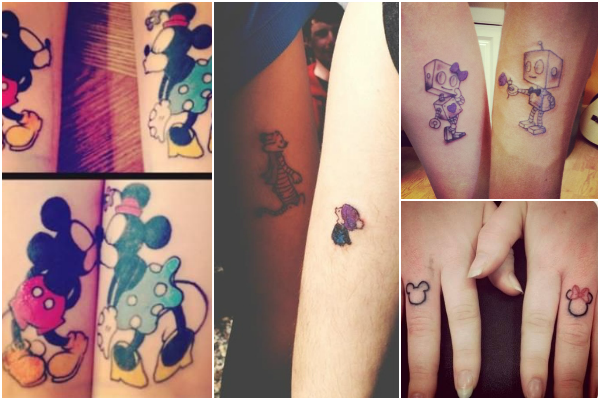 Having classic couples like Minnie and Micky and partners like Calvin and Hobbs inked on will be easily recognised as a nod to a loved one. 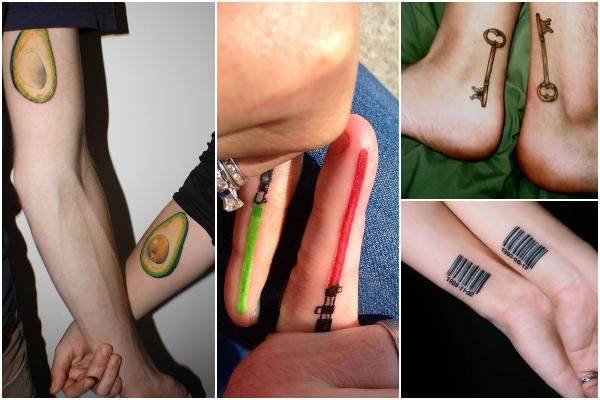 A cryptic design like an avocado (each to their own) or barcodes will be cute, quirky and personal to you and your husband.